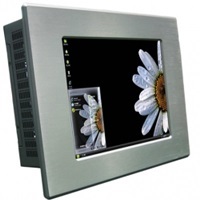 The combination of industrial PC with state of the art performance featuring a high quality and reliable Touch panel with excellent display capabilities which enables the user to concentrate high performance into the smallest package. Our all-inclusive industrial panel PC range is designed to cover all requirements from compact PCs to high performance, rugged IP65 models meeting multiple industrial specifications which we know are essential to our industrial customers. 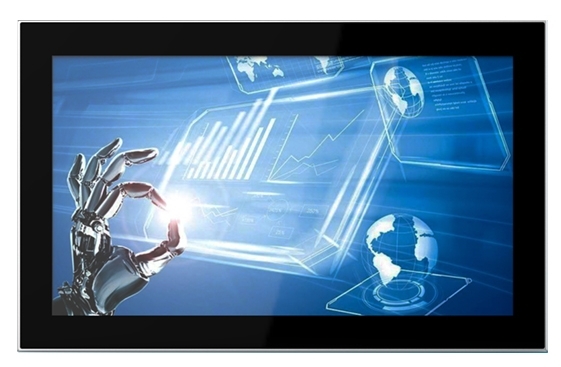 Touch screen options include resistive, capacitive, SAW and infra-red as well as tempered glass versions with long lifetime supply and support roadmaps ideal for industrial applications. Need something customised? 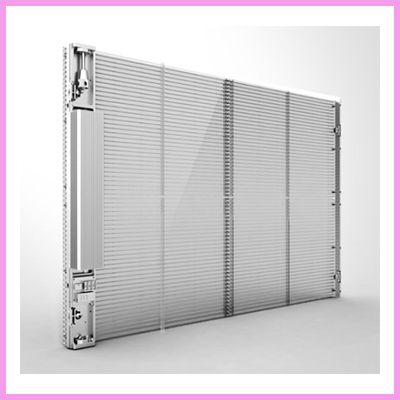 No problem, CDS can build all our industrial panel PC range to your exact requirements including processor, memory, storage and operating system options so just ask us! 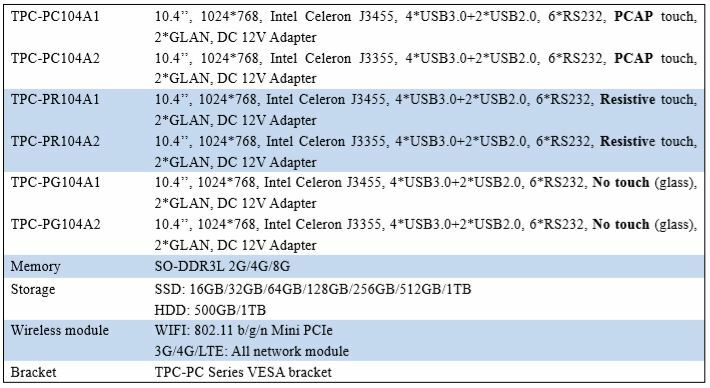 All our PCAP panel mount (open frame available) industrial panel PCs in the table below have 4GB RAM + 64GB SSD as standard but other capacities and updates are available. 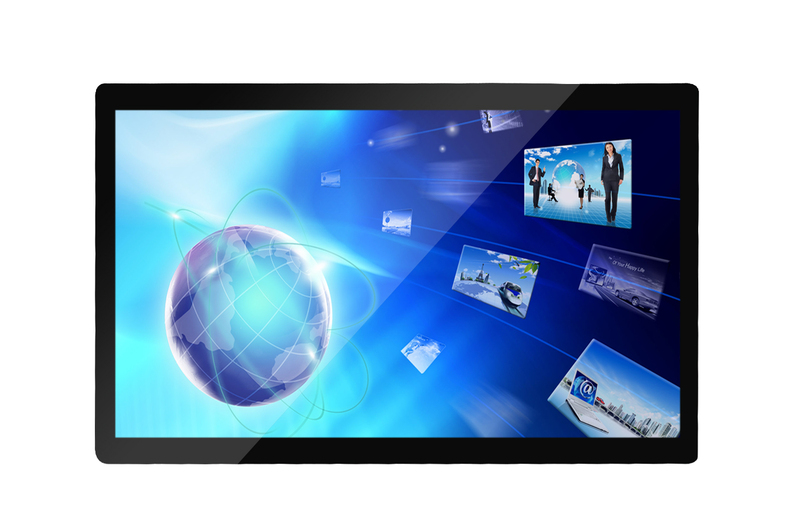 All have USB / HDMI / VGA interfaces and are CE / FCC certified. as you will see some of our PPCs come packed with Intel Apollo Lake (as well as Baytrail etc.) 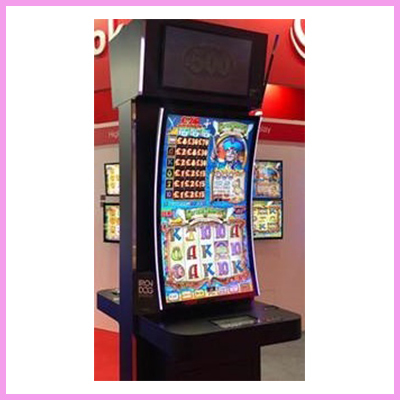 processing architecture including 10 point multi touch flush displays as well as fanless and wide temperature ranges allow for seamless application deployment. 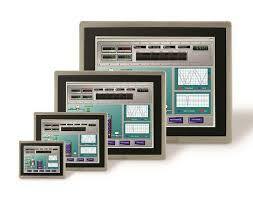 We can pre-install software and customise any of our industrial Panel PCs to suit customer requirements. 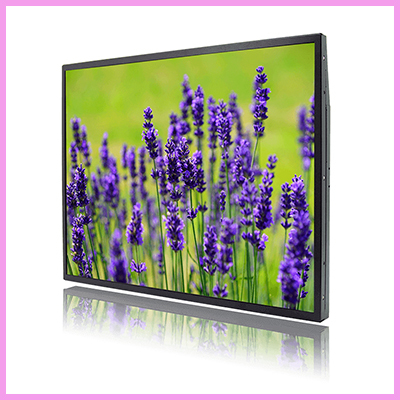 Standard brightness is 250 nits as standard but higher brightness solutions also available and are simply upgraded, please ask us. 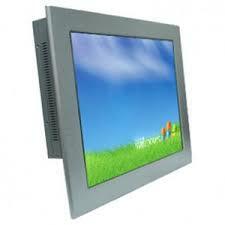 10.4 PPC-10PPCO3T1-A 800 x 600 250 Intel Processor D2550 CPU(1.86GHz) Fanless. PCT Touch (10 point). No aluminium front bezel but all metal chassis type. 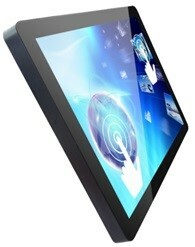 12.1 PPC-12PPC01T9-A 800 x 600 450 A20 1GHz Dual-core Resistive Touch. Android OS. 15.6 PPC-5153W-834 1920X1080 250 Intel® Pentium® processor N3710 1.6 GHz (Braswell) Fanless. 5 Wire Resistive Touch. 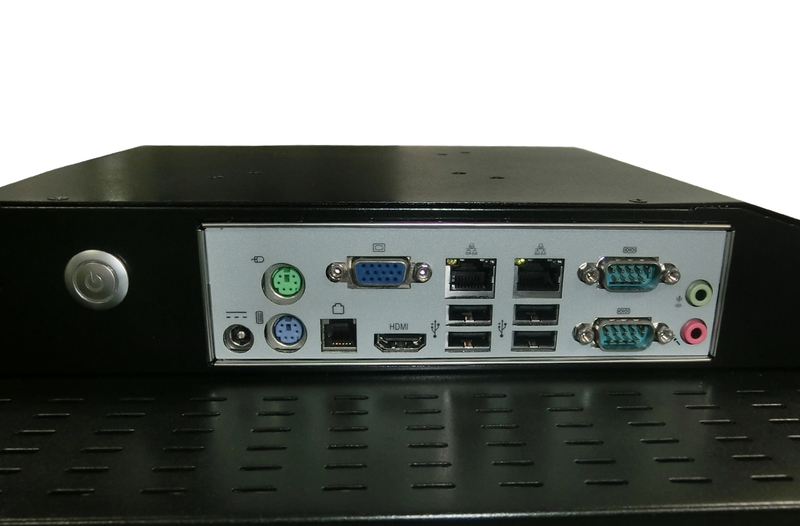 CDS as you can see offers a entry level to high performance rugged range of panel Computer solutions and this stylish range offer integrators an alternative designs and performances whether that be rugged industrial or sleek sealed operator interfaces. 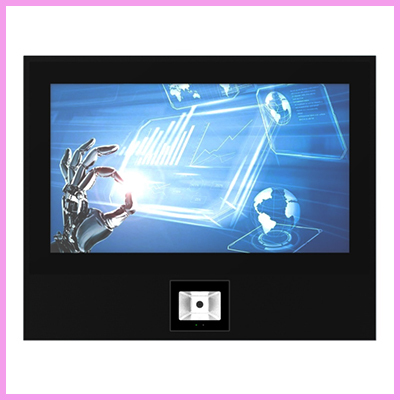 the CDS range offers affordable and reliable quality Panel PCs that are used in Human Machine Interfaces (HMI), home automation, Building control, factory automation, process control, SCADA and CAN BUS. 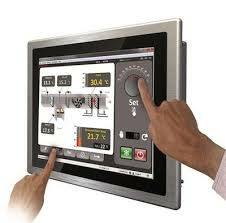 Our new generation of Panel PCs are very impressive utilising powerful technology as well as attractive designs. 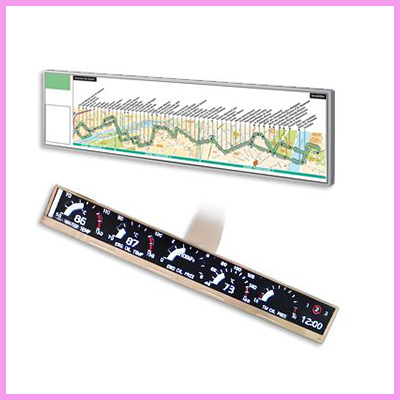 Users of the CDS products can reliably utilise operating and monitoring processes etc. in your systems. 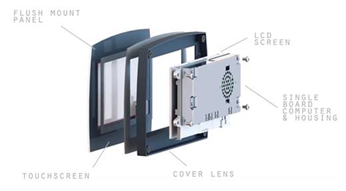 We also offer ODM & OEM products. 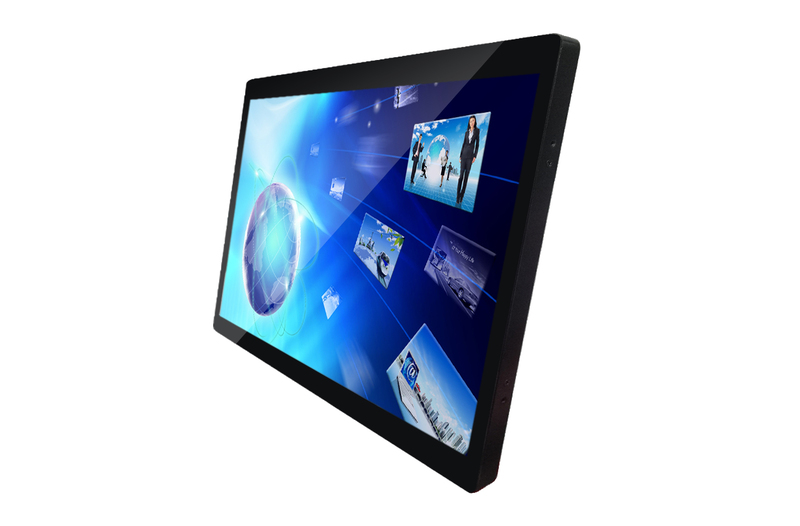 TFT screens, sunlight readable monitors, embedded computer solutions, optical bonding services, Litemax, 15 industrial touch screen PC, Intel Sandy Bridge, Industrial touchscreen PC, rugged touch panel pc, panel mount touch screen pc, 15 panel pc touch screen, panel pc touch screen, fanless panel pc touch screen, multi touch panel pc, touch panel pc, fanless touch panel pc, industrial panel pc touch screen, fanless industrial touch panel pc, flat panel touch screen pc, industrial panel, mounted touch screen pc, industrial panel pc, touch screen price, industrial touch panel pc, industrial touch panel pc computer, systems integrator for smart touch panel pc’s, touch panel HD pc, rugged touch screen computer, rugged tablet computer, rugged touch screen pc, rugged touch, screen tablet pc, touch screen rugged pc, industrial panel computer, industrial touch screen pc, industrial touch panel, 15 industrial touch screen pc, panel mount touch screen pc, touch panel computer, pc touch, touch screen pc, touch screen panel, HMI touch screen panel, industrial touch screen, pc touch screen, touch screen, touchscreen, panel computer definition, wall mounted touch screen computer, HMI panel, panel pc windows 7, ip65 pc, industrial touch screen monitor, Touch Screen Panel PCs & HMIs, Rack Mount PCs, Touch Screen Industrial Panel, HMI Multi Touch Panel PCs, Industrial Touch Screen Panel Pc, Industrial touch screen pc, Industrial Monitors, medical panel PC, HMI/Panel PC, Panel PC / HMI, Touchscreen Industrial PC, Industrial Motherboards, TFT display for raspberry pi, Mini ITX PC, industrial LCD panel, LCD controller boards, Rugged Displays & Panel PCs, Panel PCs & Kiosks, Rugged All In One PCs, Touchscreen Panel PCs. 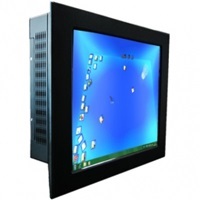 fanless touch panel computer; anti-vibration design; extended temperature operating ranges; NEMA4x certification; Industrial Panel Computer; easy maintenance back door; SAW touch screen; Open Frame Industrial Panel Computer; Industrial Flat Panel Monitor; waterproof & dust-proof front panels; light duty aluminium panels; multiple mounting modes; industrial flat panel monitor; Harsh and aggressive environments; Medical wipe down; Antibacterial; Panel mounting; Docks, covered decks, the bridge and control rooms; Food preparation, harsh and aggressive environments where water, dust and dirt are present; minimum heat dissipation; reduced noise levels; easy to use within demanding environments; with toughened glass; rugged environment; benign environments; all-in-one concept that integrates a single board computer; industrial-grade machinery computer; fanless power-efficient industrial panel PCs; Intel Quad Core N2930 (Bay Trail); Atom N2600 (Cedar Trail); industrial PCs include 4th gen core with QM87 chipset; feature IET expansion capability; Open Frame PPC; fanless power-efficient; Fan-less Atom N2600 1.6G CPU; 9~36VDC input with adapter; Aluminium chassis; Onboard Intel Bay Trail N2930 (1.83GHz) CPU; Rugged, high-performance, all-in-one industrial panel PCs with brilliant displays; “all-in-one” Panel PC; can be used directly in hazardous areas of Zones 1/21 and 2/22; Outdoor Sunlight-Readable Panel PC; Expandable Cost Effective Intel Celeron Processor J1900 Panel PC; 15″ Heavy-Duty Industrial Panel PC; ARM Based All-In-One Panel PC; ARM-Based Panel PC; Intel Atom Processor E3845 Stainless Steel Panel PC; Intel Atom Processor E3815/E3845 All-in-one Compact Panel PC; 6th Generation Intel Core i3/i5/i7 Processor Expandable Panel PC; with Riser Card Expansion; E3845 Quad-Core Processor-based; Optical Bonding; multifunctional Industrial panel PC products; IP65 stainless steel panel PC; railway EN50155 certified panel PC; sunlight readable; provides OEM/ODM services to produce custom panel PC solutions; compact chassis with multi-functional I/O; based on the latest Intel Core Processors; Industrial Grade Panel PC for Control Rooms; Fanless Railway Driver Console; FlatClient industrial HMI series; stainless steel front for high hygiene standards; Modern industrial design; Human machine interfaces; flexible interfaces; intelligent, intuitive and scalable; robust, reliable, versatile and maintenance-free; Long-term availability; Flexible mounting options; Panel PCs integrated with Projected Capacitive Touchscreen; Integrating it with Resistive or Projected Capacitive Touchscreens; Sealed up to an IP rating of IP69K; Bare or Gloved Fingers; Scratch Resistance Capacity; Display Contrast and Brightness; Dust and Water Resistant; and Weather Resistant. Also workstations built for industrial application, submersible displays, ultra wide temperature range, marine computer monitors, VESA mount LCDDisplays, all weather, all-terrain PCs, All In One ultra rugged harsh duty LCD computer, COTS military grade LCD computers and displays, highly customizable, all in one panel mount designs.